Kalonzo musyoka NASA principal has shown all signs that he is willing to recognize president Uhuru Kenyatta as president. Kalonzo is one of the NASA principals who was against the National resistance movement which was sponsored by Raila Odinga. Kalonzo musyoka has shown all signs that he is ready to work for jubilee government. 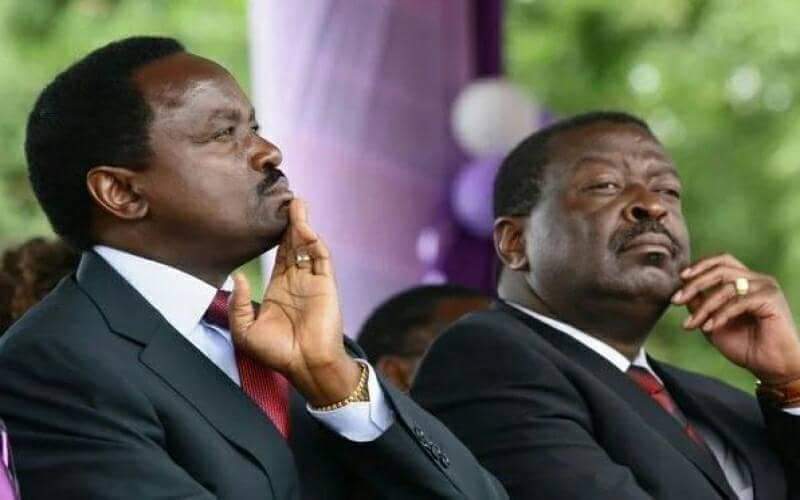 NASA co-principal and Wiper party boss, Kalonzo Musyoka, has also been gradually warming up to the President Uhuru-led government that he had vowed not to lend legitimacy. Musyoka recently commended Uhuru's newly appointed Environment CS Keriako Tobiko for banning charcoal trade in Kenya. This is against Odinga wishes who has vowed never to recognize uhuru Kenyatta cabinet.